"Professional Mobile Disco To Suit Most Taste"
For over 15 years I have been providing a professional mobile disco service for various events from weddings to birthday celebrations & I have enjoyed performing at many venues. I can cover all types of events providing music from my large selection of music database to suit most people's taste from 50's to present day, rock n roll, rock, reggae, metal, pop, chart music, northern soul, Motown & many more on request. All bookings are confirmed in writing. Required by many venues, DJ John Entertainment has a current PLI policy with Insure4Music in the amount of £5 million. Also required by many venues, DJ John Entertainment has supplied satisfactory evidence of holding current PAT inspections of their equipment dated within the last 12 months. A Method Statement outlining DJ John Entertainment&apos;s Health & Safety procedure for setting up disco equipment has been provided. DJ John Entertainment has provided Risk Assessments undertaken at events sourced via needadisco.com, indicating that they can undertake these competently. 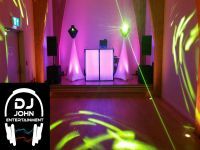 Why do people choose to book DJ John Entertainment? He ofered what i was looking for at an excellent rate and called straight away. was very quick to respond to messages and came across as being very professional. After looking at his Facebook page and readinf review we decided to go ahead with the booking. "Really happy with the service John provided. My party was fab thanks to the great music. 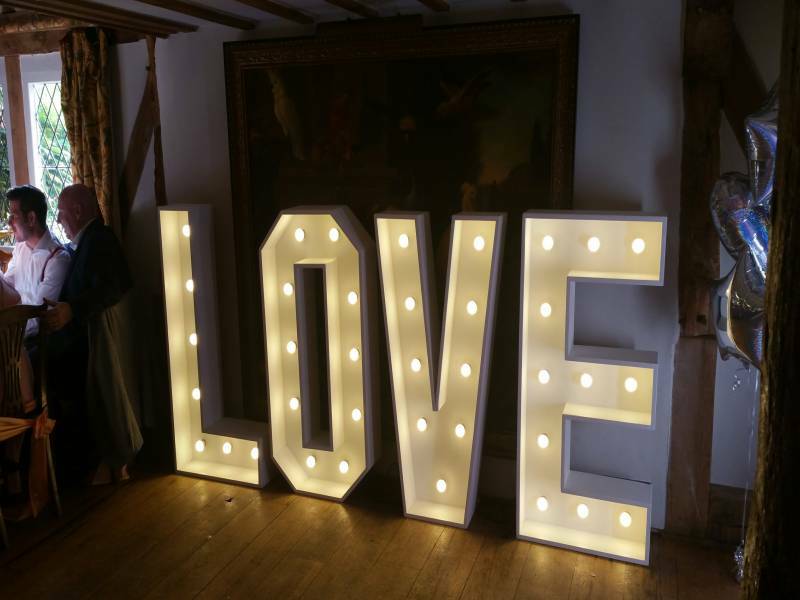 Would deffo use him again 😀"
"Thank you, I look forward to hearing from you again in the future "
"DJ was extremely professional and polite, arrived early to ensure setup was completed well in time for our event. Couldn't have asked for a better DJ"
"Thank you, it was my pleasure to entertain you and your family. " "DJ John is very professional and works with the customer to ensure their requirements are met. At my party he was setup and ready to go well in advance of the party start time and all of the attendees have said what a great time they had and how good the music was. There were around 100 attendees, 20 odd were kids aged 6-14 and the rest were adults up to some in there 80's." "Thank you, it was my pleasure to entertain you and your guests." "John was fantastic with the teenagers.any one that can get them all off their phone need a medal.great music and interactive games"
"thank you for the positive review and thank you for choosing to use my services for your daughters birthday celebration. " "DJ John was helpful and professional. He played a good range of music and it was suitable for different parts of the evening . Would definitely use again. " "Thank you for choosing to use my services to celebrate your birthday, your custom was much appreciated "
If you are contacting DJ John Entertainment about an event, it's always a good idea to include the DATE, LOCATION, EVENT TYPE, AGE GROUP and TIMINGS to speed things up!